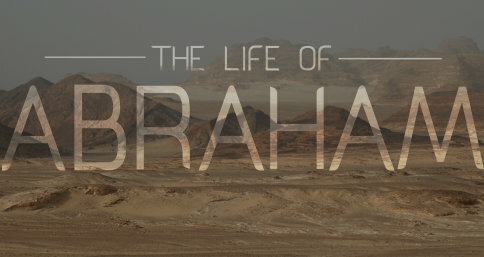 As Abraham prepares to die, he arranges to have a wife found for Isaac. The woman will be Rebekah, a member of Abraham's extended family, and a woman of faith herself. We should live and die by faith to ensure future generation of faith-filled and faithful disciples of Jesus.